Mace aids digestion and also stimulates the appetite. It can help relieve tiredness and fatigue and is a good tonic. 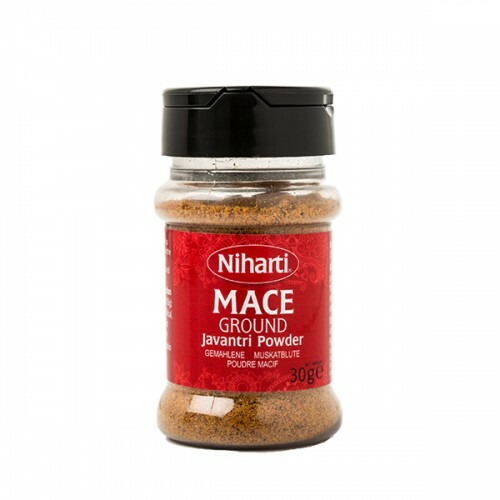 Mace can help clear up digestive tract infections. When applied externally, Mace can ease rheumatic pains and clear up eczema. Mace can relive intestinal gas and flatulence. It can reduce vomiting, nausea and general stomach uneasiness.